The doctrine of hell is infamous beyond all power to express. I wish there were words mean enough to express my feelings of loathing on this subject. What harm has it not done? What waste places has it not made? It has planted misery and wretchedness in this world; it peoples the future with selfish joys and lurid abysses of eternal flame. But we are getting more sense every day. We begin to despise those monstrous doctrines. Detail (lower half) from an early 17th century Last Judgment. Having our thoughts and motives invented for us is nothing new for those outside the walls of Zion, of course. 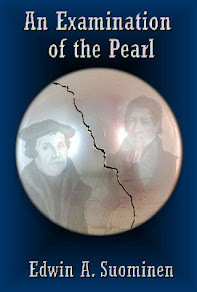 My book An Examination of the Pearl shows some of that under the subheading “Caricature and Blame.” But the preacher is not just imagining that many of his former brethren suffer from a lingering fear of hell. It is his church’s doctrines that put it there. For the most part, and to their credit, Conservative Laestadian preachers now dwell very little on eternal fear-mongering in their sermons. A 2013 one in Seattle, 3 for example, is full of love and grace and even respect, worlds apart from Laestadius’s crude shouting about judgment and damnation. Lurid detail from Giorgio Vasari’s The Last Judgment (1572-79). That was indeed a significant part of why I devoted a year of full-time work to researching and writing An Examination of the Pearl. In some sense, examining “this pearl of Conservative Laestadianism was in some sense to cherish and value it.” I was still clinging to the faith, after all. “But I also had a very personal need to confront it, to stare down its threats and dismantle—to my own satisfaction at least—its most outrageous claims” (Epilogue). is like pain in that when we are intensely afraid we can’t focus on anything else. Also, like pain, we learn to avoid it whenever we can. Someone who has felt a panic attack or a phobia triggered by anything from dogs to dust may restructure basic life routines to avoid the feeling. They may rationalize the changes—this route to work is more convenient; I just like being at home; clean surfaces are more sanitary. As long as they don’t confront the fear, they can live in the illusion that it isn’t there keeping them bound in place. But when the line is crossed, the fear can become debilitating. As long as they stay within the walls of faith, they feel fine. But when they try to put a toe out they start feeling uncomfortable, and if they should find themselves, even momentarily, looking at faith from the outside, heart-pounding, gut-wrenching panic sends them scurrying back inside. Thankfully, with time and a lot of hard work, I have been able to completely neutralize the primal fear of hell. The ancient, primitive fight-or-flight mechanism working in the basement of the brain is what produces butterflies in the stomach, those anxious “what if?” questions whispered in the darkness of sleepless nights. It reacts quickly to threats and disregards them slowly, for good reason: Those ancestors who paid attention to things that might have caused them harm, even to the point of overreacting, are the ones who went on to reproduce and ultimately produce you. 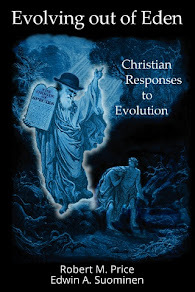 Even after my more evolved cerebral cortex had examined and found utterly baseless the doctrines of my church, including the threats of eternal damnation made by it and most of the rest of Christianity, it took a while for the rest of my brain to catch up. But I was confident that it would, eventually, and it has. All the bowing and scraping of fear-based devotion is no different, really, than paying tribute or swearing allegiance to the mob to avoid losing kneecaps or even your life. It turns out that Hell is a product of the same part of the world that brought us the subject matter of the Godfather movies and The Sopranos–Sicily. 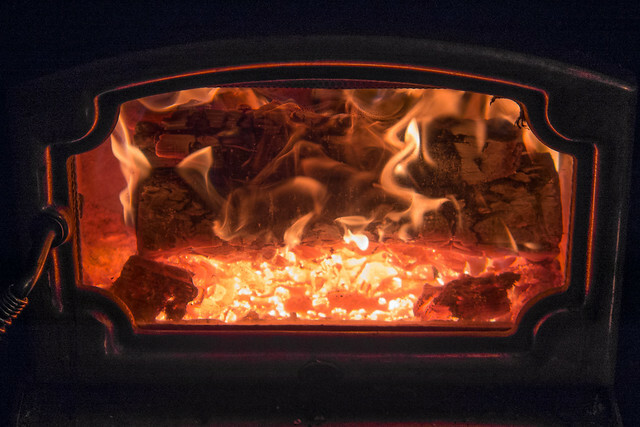 A fiery underworld is a real phenomenon, there and elsewhere. 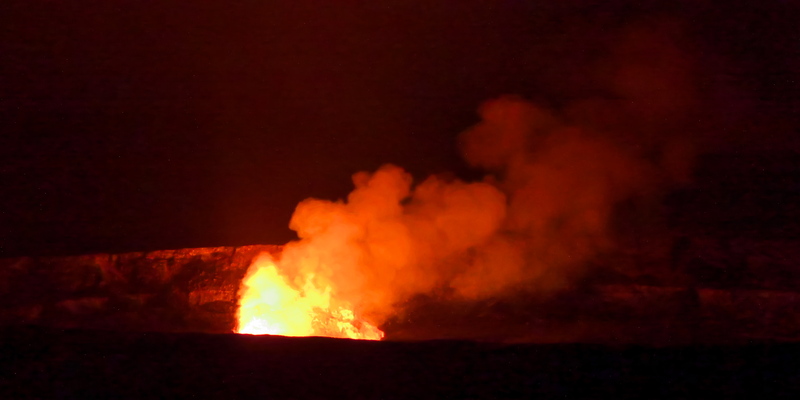 I’ve seen a version of the lake of fire myself, in Hawaii. 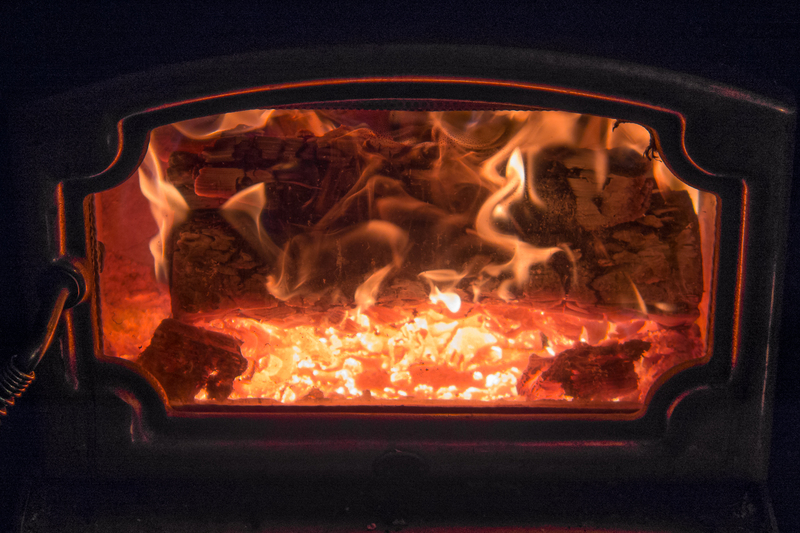 I watched its glowing smoke roiling into the night and imagined how easily such a sight could have inspired awe and dread in ancient minds full of angry gods. Paul said nothing of the topic. For him, the wages of sin were death and the punishment was missing out on everlasting life. 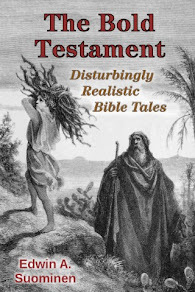 The first Gospel writer, decades later, was Mark, whose very spare account of Jesus only has him mentioning “eternal damnation” for blaspheming the Spirit and advocating self-mutilation to avoid being cast into the unending fires of Gehenna.11 It would take Matthew, still later, for Jesus and then Christianity to start warning about some Sicilian mafia hit for those who get on the wrong side of the Heavenly Godfather. Fundamentalists like to point out how they “tell it like it is,” or “preach sin as sin.” By preaching against such modern-day evils as gay marriage and movie-watching without any beating around the (burning) bush, they illustrate their piety and spiritual backbone. Perhaps, then, they will pardon my own effort to point out what I believe to be the single worst case of evil imaginable, fictional though it is: the idea of an all-powerful God sending a human being to an eternity of screaming torment, pain without end. God created uncounted billions of human beings with the full knowledge that he was going to damn most of them—or almost all of them, if you subscribe to the extreme exclusivity of Laestadianism, the Churches of Christ, Iglesia ni Cristo, and numerous other sects. It’s like breeding puppies for the sole purpose of slowly torturing them, and making yourself feel better about it by sparing the one or two that manage to find a well-hidden squeak toy. And why? To save face in a grudge match with the enemy of the soul, whom an omnipotent God could just squash underfoot like any other opponent if he really wanted to. To emphasize what a monster Christianity has turned its God into with this disgusting doctrine of eternal torment, I’m going to end this post in an unlikely way: with a dog story. We have a country dog who stands watch outside the house and barks enthusiastically (sometimes a little too much so) to let her people know when some animal is roaming around. Whether we like it or not, she often drags some piece of dead wildlife home to gnaw on. 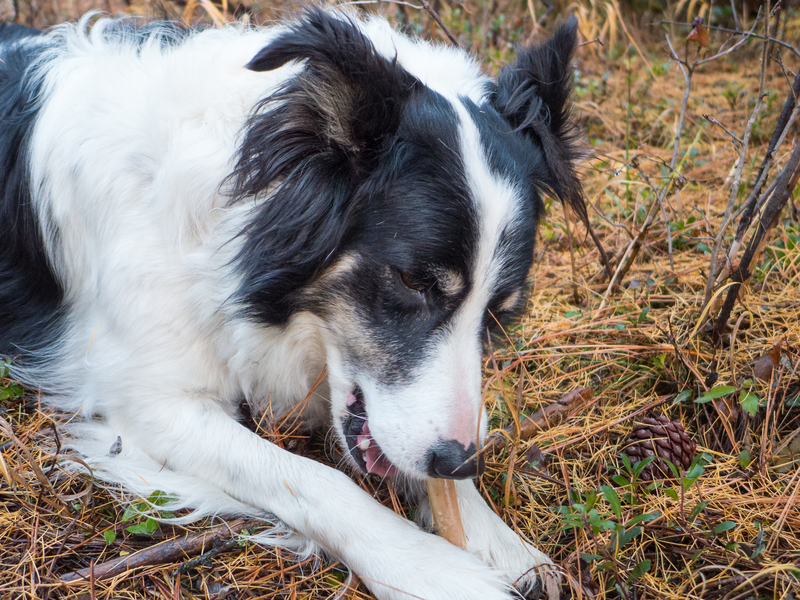 No store-bought rawhide chew toys are needed around here. She got a piece of bone stuck crossways in her mouth this summer. The free country life is one of the best a dog could ask for, but this is indeed a hazard of it. Fortunately, it didn’t take us long to notice that something was amiss. I held the dog down while my wife extracted the bone with a pair of pliers. Neither of us could stand the sight of her suffering, and didn’t want her to remain in that painful, fearful state for a moment longer than necessary. Now, this is a dog, a soulless animal. It is far from the exalted place in which Christianity places humanity, the supposed crown of God’s creation. And yet that God treats this dog, and every other non-human animal, far more compassionately than he does his prize creation. After death, this dog’s consciousness will simply cease to exist. What would you think of my wife and me if we had simply watched, indifferent, while this poor animal shook its head and gaped in terror at the painful obstruction lodged in its mouth? What if we were so awful as to deliberately stick the bone in there? How about if we kept the dog alive with a liquid diet just so that its torment could be prolonged, day after painful day? You, a mere human with sin-fallen, imperfect moral values, recoil in disgust at the thought. Yet this is nothing in comparison to the horrors that the perfect God of (most) Christianity has in store for most of the humanity he supposedly prizes over all other creatures. This is not an entity that can be sincerely loved, only a bullying strongman to be feared. The Rockford preacher talked about his reservations about sending his children to an all-day event at the local school, “an anti-bully program.” Nothing wrong with the premise, he said–he doesn’t want his children to be on either end of bullying. But, alas, it was “the music and the atmosphere at times through the day that was very offensive, especially to a Child of God” (6:30-7:30). Perhaps he should have attended himself, earplugs at the ready to block out dangerous “music of this world,” so that he could learn a thing or two about bullying. There’s been quite a bit of it from pulpits like his. Photo credits: 17th century Last Judgment, adapted from Thomas Hawk; Vasari’s Last Judgement, adapted from Dan Philpott. Reproductions of public domain works. Click on individual images to enlarge, or check out their Flickr pages for the sources. Mine are Copyright © 2013 Edwin A. Suominen; you may freely use them for non-commercial purposes, with attribution, under the Creative Commons Attribution-NonCommercial 3.0 Unported License.